In 2019, you could describe the battle between the most dominant marketing trends as the difference between talking to someone in their living room and making your point while standing politely across the street. Our forecast for 2019 is a climate of endless choice for consumers, and to stand out marketers have to strike a balance between tailor-making content and maintaining privacy standards. We predict that marketing in the Year of the Boar will be a heady mix of old-school techniques, data collection, and an abundance of emerging technologies. Last year might be wondering why we’re making such a fuss over data. Delivering marketing with a personal touch means knowing your audience before you reach them. 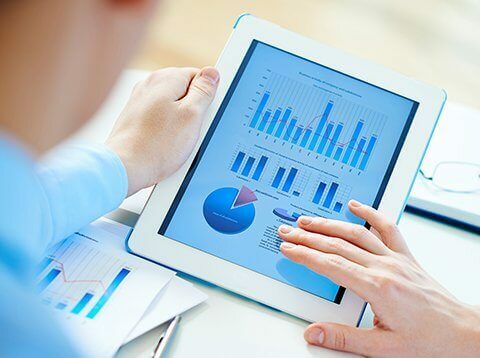 It is for this reason that more companies are expected to find their marketing plans in the data they collect. Such techniques, known as “account-based marketing,” turn logic on its head. 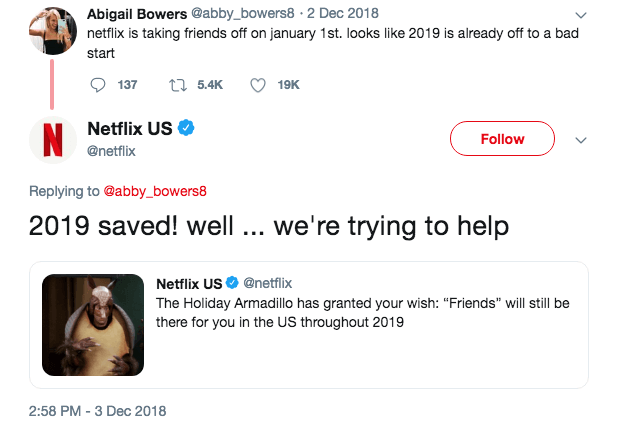 Historically, marketing is meant to launch something and to see who bites. 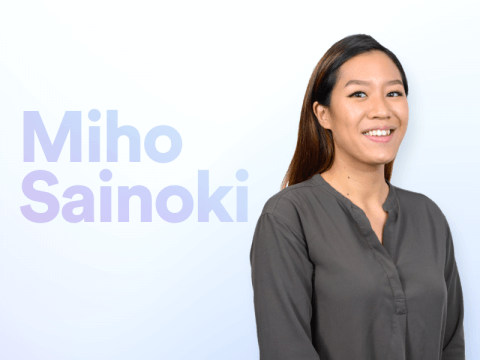 The 2019 plan is to find out who bites before they actually do—maximizing time and resources, and spending it only on consumers who count. So it looks like your marketing department is taking the data team to lunch this year. Consumers, potential consumers, or simply website visitors—they are all asking more questions and hesitating before accepting cookies. Some of them are even reading the terms and conditions. Sales follow consumer satisfaction, and privacy and how it is dealt with will now be part of consumer satisfaction—and will be taken very seriously. Alongside stronger privacy policies, more personalized brand-to-consumer communication is expected to trend in 2019. Thanks to social media, the days of private email and phone call complaints are drawing to an end. Disgruntled consumers now turn to a more public forum—using social media to lodge complaints. According to Sprout Social, four out of five consumers link a brand’s authenticity to their social media use. The task of replying to social media complaints might seem tedious, but the payoff is overwhelming. For every negative comment, post or Twitter rant, hundreds if not thousands of followers are watching, waiting for a reply. Again, according to Sprout Social, 89 percent of consumers are willing to trust a brand if they communicate well via social media. And once you’ve gotten the complaints out of the way, interacting with consumers—personally replying to their comments, liking and sharing their content—does not go unnoticed. 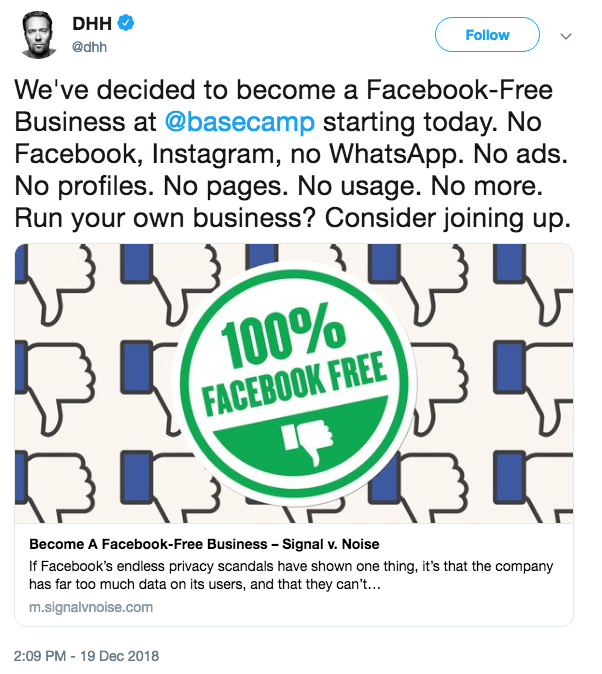 No matter what industry you’re in, social media isn’t just an opportunity: it’s a requirement in 2019. And if they’re not doing it on social media, consumers will be spending even more time communicating with brands using chat bots—pop-up applications that are found on websites, ready to instantly reply to visitors’ inquiries. Chat bots go hand-in-hand with conversion rate optimization. If visitors are already on a brand’s website, the personal assistance they can receive from advanced chat bots can quickly convert them into consumers. 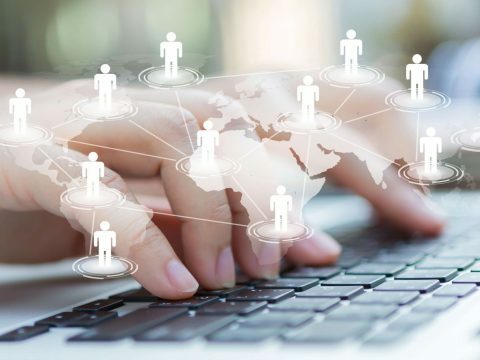 Many smaller companies have seen the benefit of chat bots, and even if they can’t afford to invest in the technology, they are taking the time to manually reply to visitors when they have inquires. However they’re getting their responses, consumers are expecting instant replies. Aside from how a brand communicates, much of its reputation relies on the work of others. To earn the title of an “authentic brand,” we expect companies to turn to the people that their consumers trust most: themselves. So another trend is a move away from celebrity influencers towards micro-influencers—everyday users of products and services. Micro-influencer marketing is what you get when word-of-mouth marketing meets social media. Instead of seeing it in the hands of a gleaming celebrity, consumers want to see that a brand works for their neighbor. Along these lines is a growing trend of “brand-created communities.” A leading name in this field is Starbucks, the creator and admin of the Facebook group, “Leaf Rakers Society”—a place where consumers who love their Pumpkin Spiced Lattes and autumn can reach out to one another. There is strength and authenticity in numbers, and so we are seeing more of these company-created spaces where consumers band together. With around 1.7 billion websites out there, companies run the risk of having theirs buried in an ocean of content. 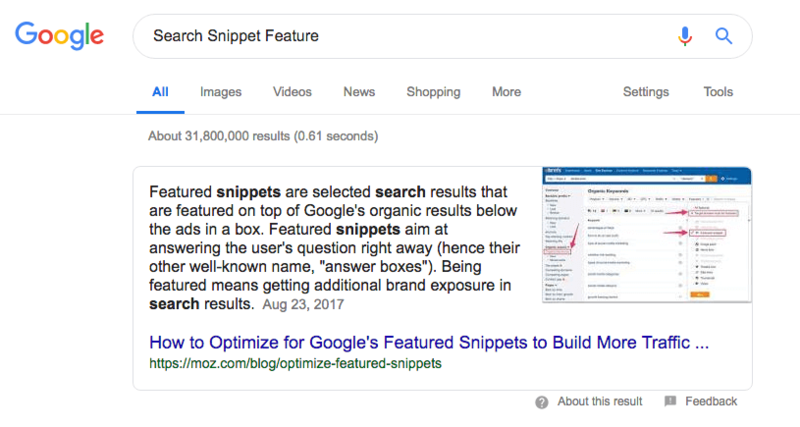 SEO is even more important than ever, with Google’s plan to increase the use of the “Search Snippet” feature. Such a change threatens website traffic, allowing a searcher to find what they’re looking for, even before they click on a website. Visual and voice searches are also expected to take off. 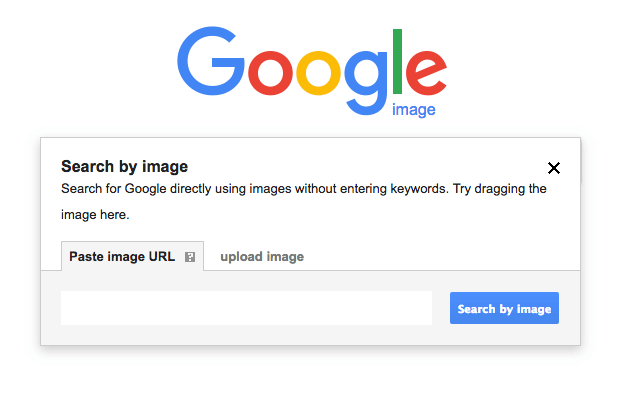 Back in 2001, Google introduced “Reverse Image Search,” which allows users to search with an uploaded image. Companies have gradually been getting wise to the concept. 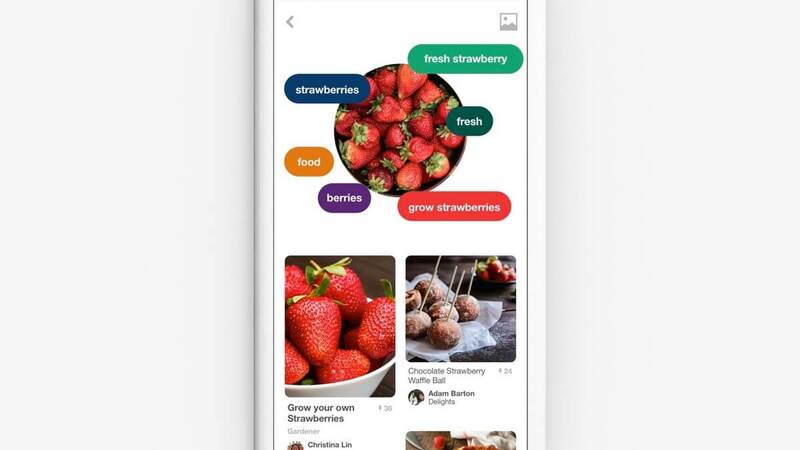 Pinterest, for its part, introduced their own “Pinterest Lens” feature to their official app in 2017. This feature allows Pinterest users to upload an old image or to take an instant picture and search for similar results. Meanwhile, the rise in voice search rates can be accredited to Apple’s Siri, Amazon’s Alexa and Google Home. Although these search techniques come second to traditional ones, they present intriguing SEO opportunities. We live and breathe digital marketing, staying on top of the latest trends to make sure that we are delivering the highest ROI to all of our clients. 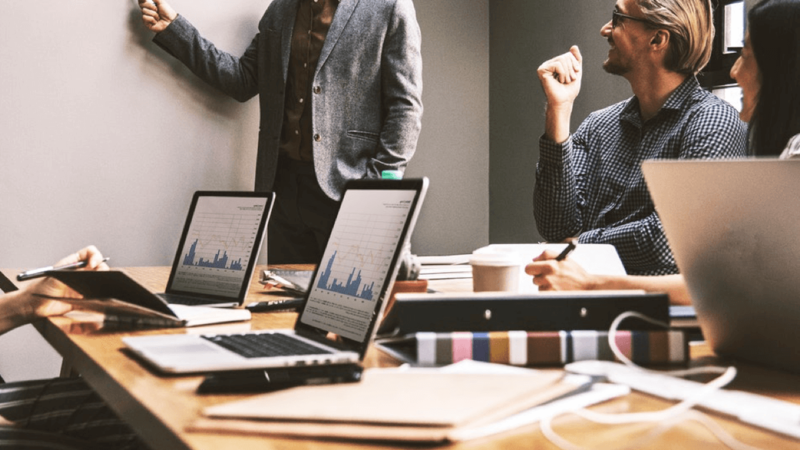 Do you want to work with a marketing team that knows how to recognize digital marketing trends and make them work for you? I basically oversee everything related to video, from pre- and post-production to prompt delivery on budget and to the entire satisfaction of our clients. Data-driven marketing is on the rise, and it’s changing the way that companies around the world are doing business. So picking up your brand and bringing it to Japan shouldn’t be too difficult, right? It’s probably more difficult than you think.